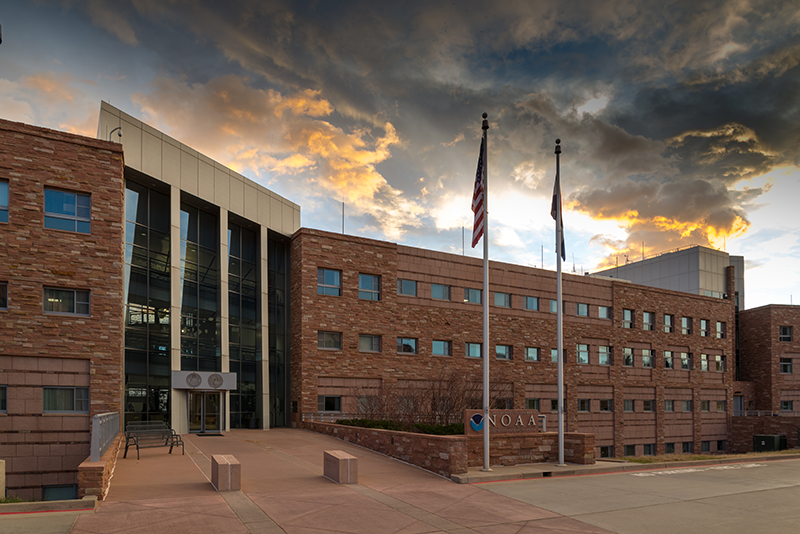 Laboratory science reviews are conducted every five years to evaluate the quality, relevance, and performance of research conducted in the National Oceanic and Atmospheric Administration (NOAA) Office of Oceanic and Atmospheric Research (OAR) laboratories. This review is for both internal OAR/NOAA use for planning, programming, and budgeting, and external interests. It helps the Laboratory in its strategic planning of its future science. These reviews are also intended to ensure that OAR laboratory research is linked to the NOAA Strategic Plan, is relevant to NOAA Research mission and priorities, is of high quality as judged by preeminence criteria, and is carried out with a high level of performance.